LET US DAZZLE YOU WITH OUR PROFESSIONALISM, QUALITY AND SERVICE! 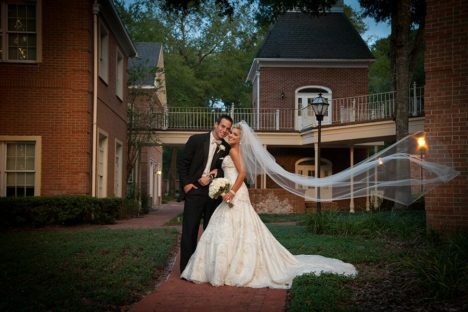 Being local to Orlando, we love capturing Orlando, Florida and Central Florida weddings. This allows us to stay in the know on useful vendor and area information that we are always eager to share with our clients. Need input on a venue, flowers, transportation or entertainment? Our clients get much more than just great photography. With our many years of experience we are happy to guide you in all areas and aspects of your wedding day. Let us help make your wedding into a memory you will cherish for a lifetime. As your Central Florida Engagement Session portrait photographers, we can capture the love between you at this special time in your life. 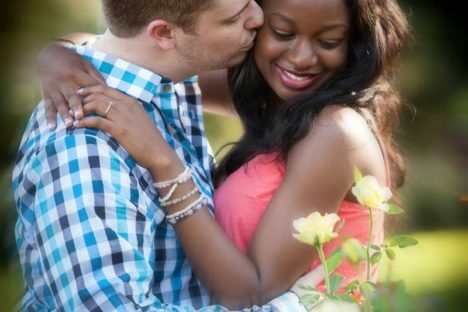 Don't miss out on celebrating your engagement and having images to cherish forever. Having a destination wedding in Orlando, the islands, or abroad? We've traveled the world capturing beautiful wedding days. As Orlando wedding photographers, we travel! 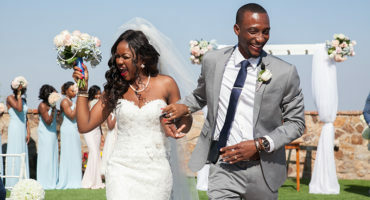 Stan and Charlene traveled to Africa with us for our destination wedding and we had an amazing time, and AMAZING photos! We have used S&S Weddings for our wedding photos and multiple times for our children’s portraits. They started out as our photographers and turned into dear friends. They manage to turn in photo shoot with twin toddlers into an enjoyable experience with beautiful shots that surpasses all imagination. 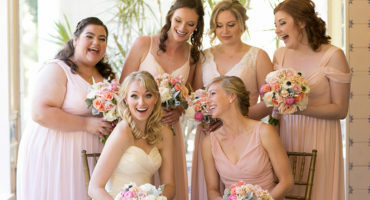 S&S Weddings is the absolute best in Orlando! 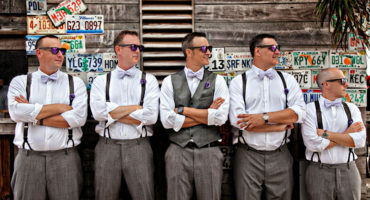 "Charlene & Stan from S&S are the best Orlando wedding photographers. 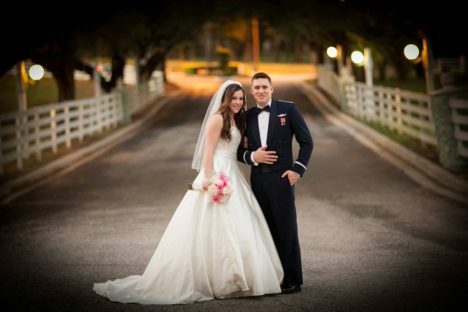 They made us feel at ease and they captured our wedding day beautifully." "Charlene and Stan are brilliant photographers who have a unique gift that enables them to capture your most cherished memories through a lens. They not only produced our breathtaking wedding photos, but they also captured our son’s precious first birthday photos!" They’re phenomenal to work with and we would trust no other to shoot the monumental events of our life! "We loved the creative and beautiful photographs Stan & Charlene captured of our wedding, as well as my son and daughter-in-law's wedding later that same year! We were extremely pleased with the album they created for us, too!" Charlene & Stan don't just take GREAT photographs, they MAKE great photographs! "Thanks to Charlene & Stan, it's been months since my wedding, but every time I look at my photographs it feels like I walked down the aisle yesterday. The best moments of my life couldn't have been captured by two more wonderful and talented people." "When getting married there are so many decisions to be made, but using S&S Photography was by far the easiest- and most rewarding. Charlene and Stan put us at ease, and created pictures that are unique, beautiful, and full of memories! We HIGHLY recommend them to everyone we know!" "Very professional photographers, they show up early and make sure they are familiar with the venue in order to get the best shots. When we got the prints for our wedding we were beyond thrilled with how amazing our pictures came out. Even our family members aren't able to decide what are their favorites!"